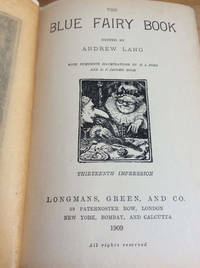 Rare second printing of Alice's Adventures in Wonderland by Lewis Carroll, illustrated by A E Jackson in 16 color plates and numerous black and white engravings. Illustrations are tipped onto thick, grey backing paper. 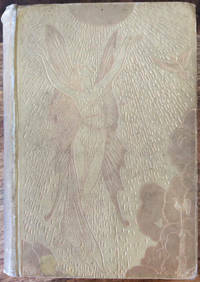 Cover is embossed with black ink and gilt. 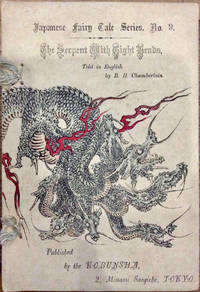 Published by Humfry Milford, London. Published in 1926. Spine and cover fairly bright, light fading to green cloth at right side. Binding intact. Inscription stamped onto early page. Light spots here and there otherwise pages clean and unmarked.